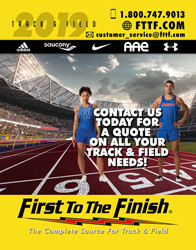  Keep track of rotations, substitutions, positions and time outs.  The outer dial rotates to indicate the changing positions of the players. 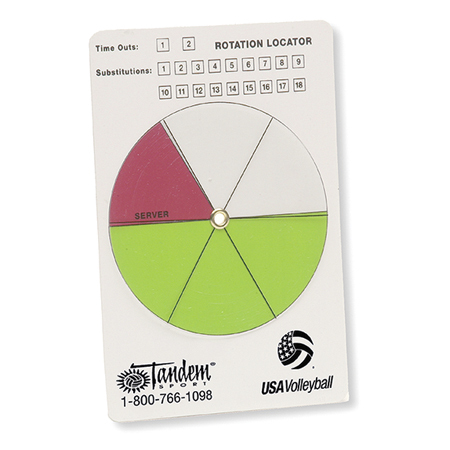  Eliminates the confusion of determining front and back row players in any given rotation.